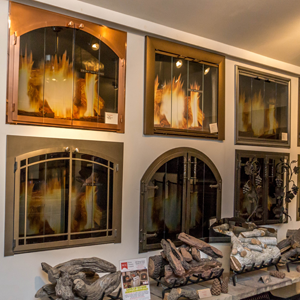 Your home is a reflection of your personal style. 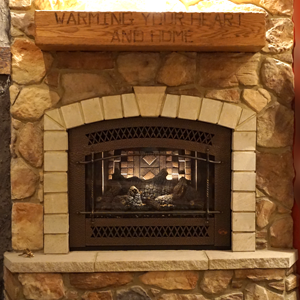 Why shouldn't your hearth be the same? 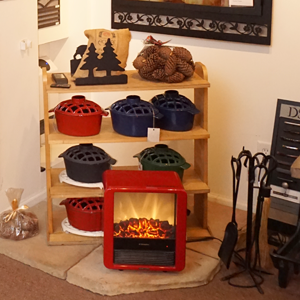 Just as furniture and objects of art are both functional and please the eye, so can your fireplace or stove. 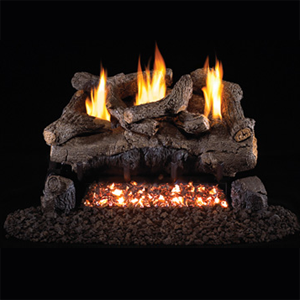 For over 41 years your family, friends and neighbors have trusted Nickos Chimney Company to provide beautifully designed fireplace and chimney products. 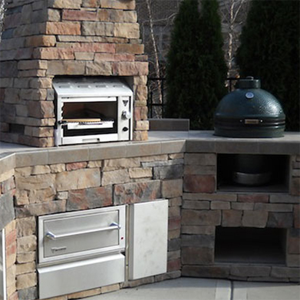 No matter what kind of decorating taste you have, Nickos Chimney Company Products can enhance it. 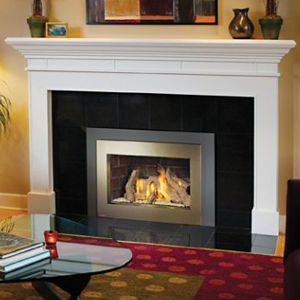 In fact, we are Western Pennsylvania's Fireplace and Chimney experts. 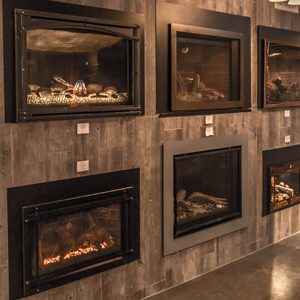 Come visit our showrooms across from St. Vincent College in Latrobe, PA to see our premium American Made burning displays and allow our knowledgeable, qualified staff to share their expertise regarding the best in wood and gas fireplaces, pellet stoves, fireplace inserts, mantels and grills. 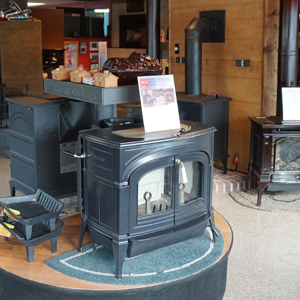 With over 128 years of combined experience, we can provide the information and advice to assist you in making the perfect decision for you. In-home personal evaluations are available upon request. 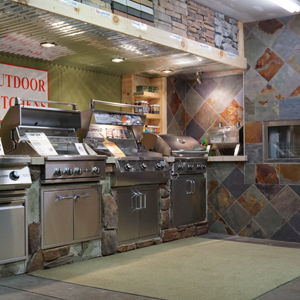 Call us today to schedule an appointment, 724-532-0070!